At an event in McLaren’s headquarters, the popular luxury carmaker and the budget-friendly smartphone company started a collaboration. The co-founder of OnePlus Carl Pei admitted said that he thought how the partnership made sense after test-driving a McLaren 720S. He thinks that both McLaren and OnePlus are branded for “people in the know.” While there are many flashy cars out there, Pei believes that McLaren is for those really into cars and driving. The same thing goes for OnePlus in fact. What is unique about this new phone? Cosmetics. It is made of the same materials as the regular edition, however, it sports the signature McLaren Papaya Orange color integrated into it. The glossy glass rear has a carbon fiber pattern. In addition, you get a Salute to Speed book with the phone. 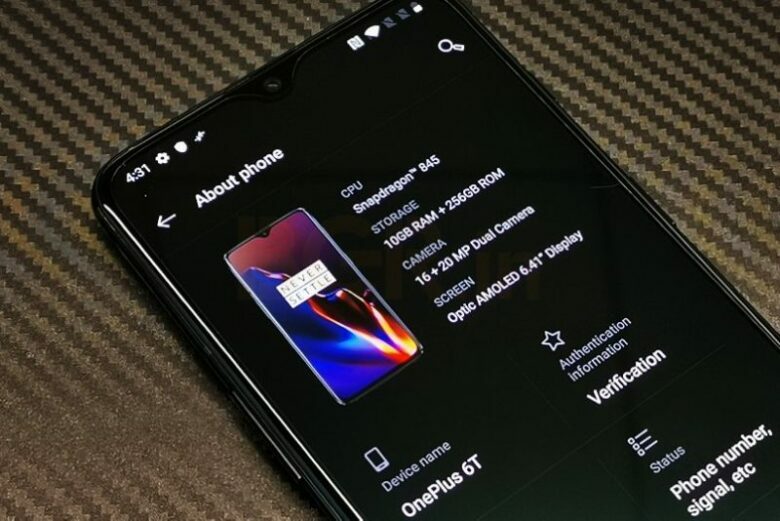 The CEO of McLaren Racing Zak Brown said that OnePlus is an expert in building phones. The design is all their work, with just a touch by McLaren. 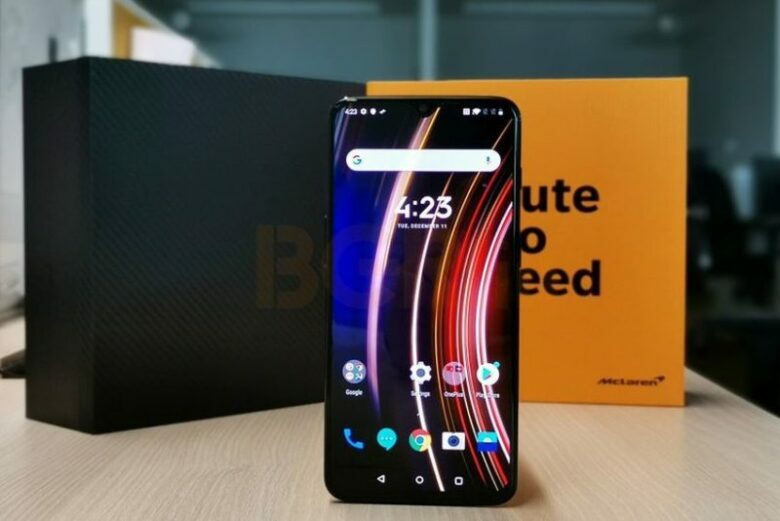 The OnePlus 6T keeps most of the specifications, but it adds two standout features. The first is 10GB of RAM, the first phone ever to have it, and 256GB of storage. The second feature is Warp Charge 30, an extra-speedy 30W charging. One day worth of power, or a 50 percent charge of the 3,700mAh battery, charges in 20 minutes. 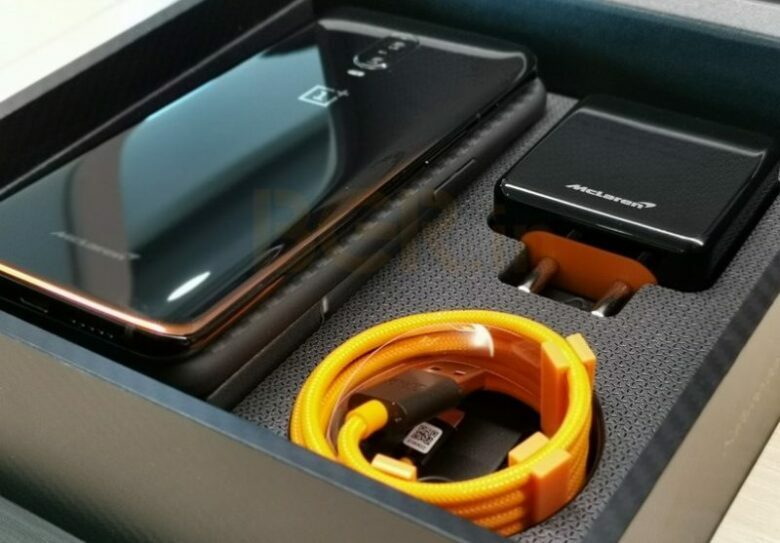 This is the big promise of OnePlus, while they also promise new technology that keeps the phone cool while charging and still being used. This phone will be available in North America and Western Europe from December 13, and shortly after in China, India, and the Nordics. The US price is $699, while the European is €699 or £649. 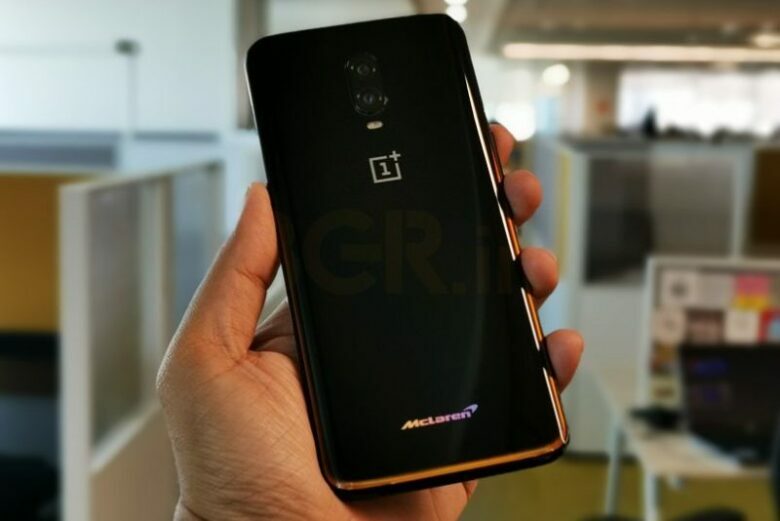 This means that it will be the most expensive phone by OnePlus yet. The two companies agreed on long-term exclusive collaboration, without spoiling any details for future projects. McLaren employees will not receive this model, but maybe some of the future ones. For now, the brands have mutual benefits from the partnership, and they will surely look for more opportunities in the future.